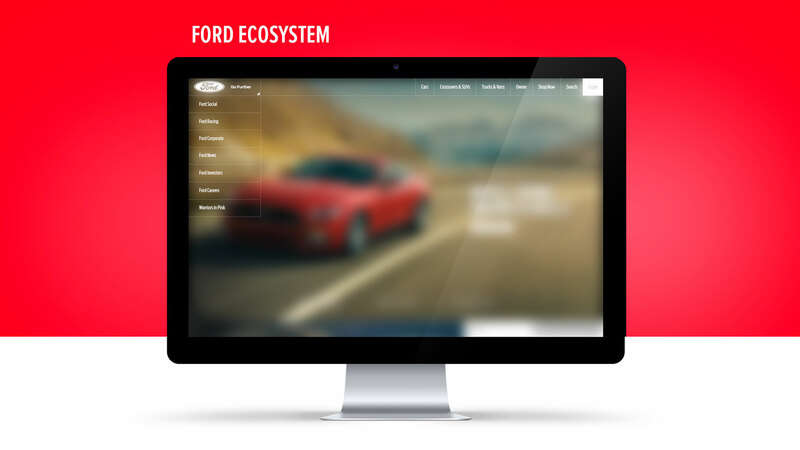 Looking forward to the future of Ford.com, I was challenged to consider how we could improve upon the website. My attention immediately shifted to the customer experience, and whether we were taking full advantage of the customization opportunities with the technology at hand. 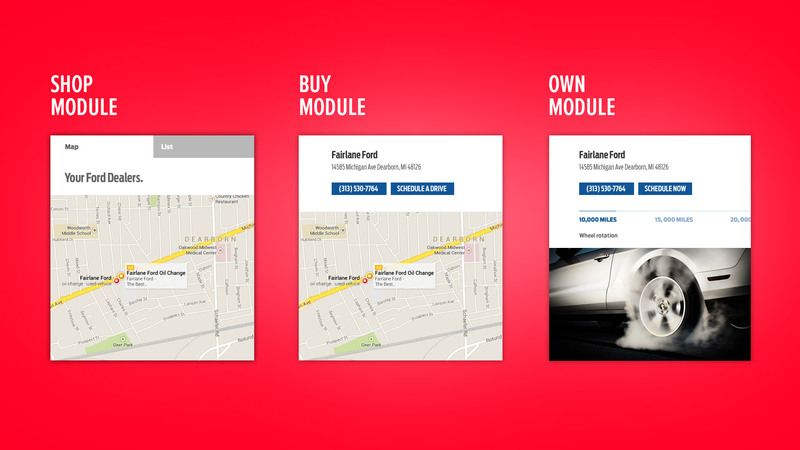 I wanted to create a responsive site that adjusted, not only based on device, but also founded on user behavior. 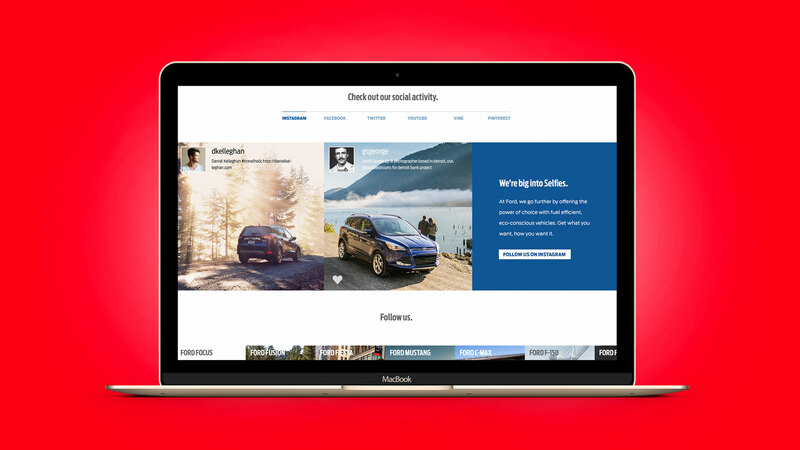 Each time a user returned to the page, s/he would be greeted with different contextual messaging and driven deeper into the funnel based on previous interactions. 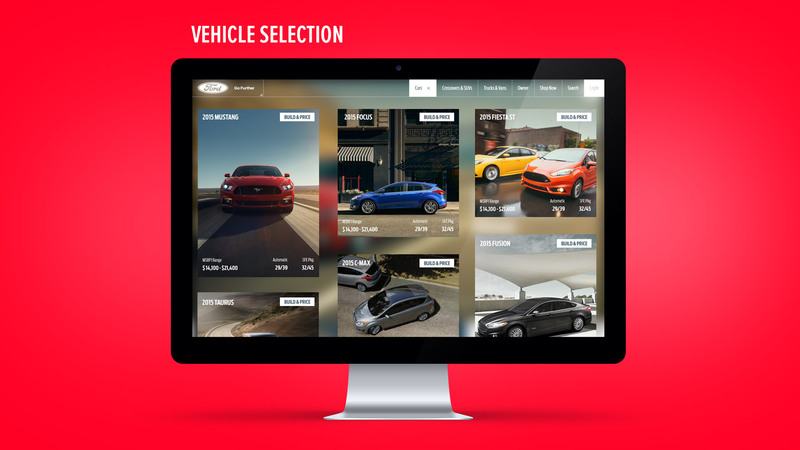 I designed the site, conceived the intricate UX/UI and worked with development leads to expand on the concept, including formulating the various responsive modules.